If you haven’t added this to your daily regimen yet, like I have, you could be missing out on one powerful nutrient. But just like many things the mainstream media and consumer marketers latch onto these days, antioxidants have become a buzz word for selling hype and added profits. That’s not to say that many foods and supplements don’t contain some antioxidant properties. But there are bigger questions to be asked when it comes to antioxidants. For instance, how powerful is the antioxidant in question? If you consume foods with low antioxidant levels (antioxidant capacity is not always identified by marketers), you might need to eat massive amounts to have any effect on those pesky free radicals. Antioxidants are generally classified into two broad categories… water-soluble (hydrophilic) and lipid-soluble (hydrophobic). Water-soluble antioxidants – These are present in aqueous fluids, such as blood and intracellular and extracellular fluids. They react with oxidants in the cell cytosol (fluid portion of cytoplasm) and the blood plasma. Examples of water-soluble antioxidants include… vitamin C, glutathione, and catechins. Lipid-soluble antioxidants – These are localized to cellular membranes and lipoproteins. They protect cell membranes from lipid peroxidation. * Examples of lipid-soluble antioxidants include… vitamins E, A, and beta-carotene. The bottom line… to fight and help neutralize pesky free radicals, you need both types of antioxidants from as many sources as possible. * When taken together, the efficacy of water- and lipid-soluble antioxidants is enhanced even more. For a water-soluble antioxidant, I strongly recommend Purple Defense with resveratrol. You can check out my site for more details on this extraordinary formula. Up until now, this super-nutrient has not received the attention and notoriety I believe it deserves. Something you might be interested in, but sounds almost too good to be true? What Makes Pink Flamingos Pink? Many people aren’t aware that baby flamingos are born white. They only obtain their pink color once they eat food that is loaded with astaxanthin. Astaxanthin belongs to a class of naturally-occurring pigments called carotenoids. Even though there are more than 700 naturally-occurring carotenoids, most people are probably only familiar with a few and the most common one is beta-carotene. Where Do Carotenoids Come From? Many carotenoids may be easily obtained simply by eating a good diet rich in fresh organic produce. However, the carotenoid that possesses the super lipid-soluble antioxidant I’m referring to is challenging to come by. To take advantage of this powerful antioxidant the way salmon do, you would need to find and consume the type of microalgae identified above (highly unlikely), or eat a healthy supply of salmon itself. The challenge with salmon is to get adequate amounts of the antioxidant, either expensive sockeye salmon needs to be consumed, or large amounts of other types of salmon (almost 2 pounds of Atlantic salmon). Additionally, even if it’s wild salmon, there are always concerns with mercury and other heavy metal content. I have a much more practical solution for you to get adequate amounts of this super-antioxidant artillery… coming up. There’s a vital biological process that occurs inside your body every day. In many cases, this biological process, known better as your immune system function, is a very beneficial system that helps support your health. But, just like anything else, too much of a good thing is not always good. When immune system mediators triggered by this process occasionally get out of control, it could affect your overall health. If you’ve taken my advice on using different types of exercise as key elements in an overall health and fitness plan, you know how you can occasionally have aches and soreness after a good workout. Mitochondria are little intracellular powerhouses within your body. They produce up to 95% of your body’s energy. So, it should not be surprising mitochondria are found in your muscle tissue. That’s where you have one of the greatest demands for intense bursts of energy. But there is a downside to this energy-producing activity… it can generate highly reactive free radicals. These free radicals can damage your cell membranes. The more strenuous the workout, the more free radicals you produce. The bottom line… you can end up with tired and sore muscles. And that’s where astaxanthin comes in. As a powerful antioxidant, astaxanthin has been shown to effectively scavenge free radicals from muscle tissue and help reduce singlet oxygen (particular type of “bad” oxidation). So, how does astaxanthin stack up against other nutrients rich with antioxidants? How Does This Astaxanthin Compare to Other Antioxidants? There are many properties that make this super-carotenoid unique. Astaxanthin was even found to be as much as 2.75 stronger than lutein with regard to singlet oxygen quenching. Any questions why I’m simply amazed by this super-antioxidant? * To date, I’ve never seen anything like it. So, all you have to do is run out to your local health store or vitamin shop to pick up this extraordinary nutrient. Like all nutrients, you need to be on the lookout for synthetic varieties and, in my opinion, try to avoid them. Fortunately with astaxanthin, this is not as much an issue with supplements. How so? Well, that I’m aware of, synthetic astaxanthin is not used in any supplements for consumption by human beings. But with demand growing for astaxanthin, this may not be the case for much longer. The bad news is synthetic astaxanthin is still most commonly found in animal feeds. So, if you believe you’re eating healthy by consuming salmon, but the salmon is not “wild” or “naturally colored,” there’s a good chance you’re consuming synthetic astaxanthin indirectly. So, what’s so bad about that? Well, the majority of synthetic astaxanthin is produced from highly-processed petrochemicals. 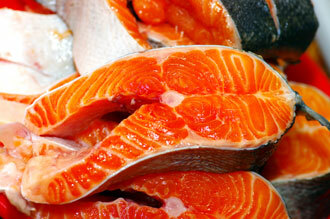 That means you could be consuming some forms of synthetic chemicals if you eat farmed salmon. See, fish farmers need a way to color the salmon so they look fresh (attractive pinkish-orange-red color). That’s where synthetic astaxanthin fits the bill. Some aquaculture companies are considering using astaxanthin because it’s healthier for the salmon and has superior pigmentation advantages. There’s only one main barrier preventing most from doing this… it costs more. But even if you can afford (very expensive) and find genuine wild Pacific salmon, there still is a risk of high levels of mercury and other unwanted toxins. 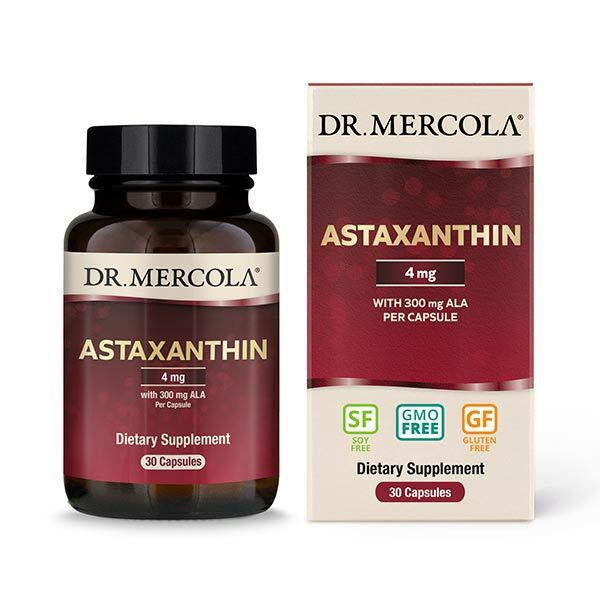 So, what, in my opinion, is the best way to get astaxanthin? 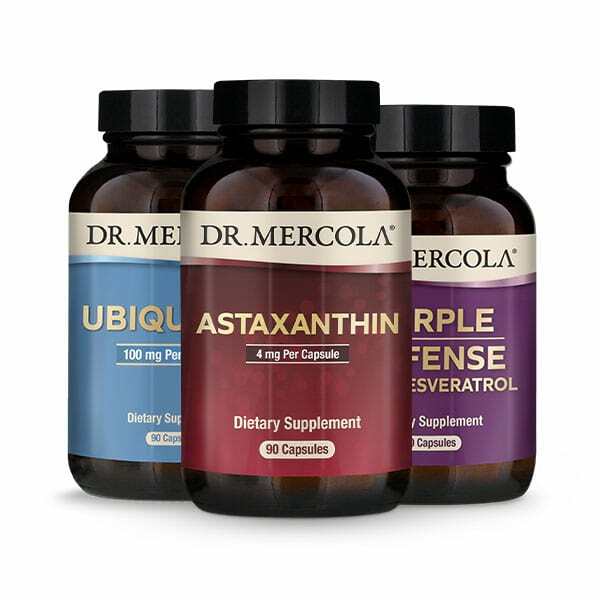 To me, one of the best ways to get astaxanthin is through supplementation. Don’t get me wrong, wild Pacific salmon is an excellent alternative. You may already have recognized the name “astaxanthin,” because I’ve mentioned it before on my site in reference to krill oil, my favorite source of animal-based omega-3 fatty acids. Well, even with my Krill Oil having one of the highest concentrations of astaxanthin on the market today, new research shows you can benefit from even higher amounts. I’ve already reviewed above some of the potential pitfalls with some of the sources of astaxanthin. Make sure the astaxanthin formula is created from marine microalgae and not some form of fungus, or some other less effective form. Due to the fact astaxanthin is best absorbed when taken with a “fatty” meal (lipid-soluble), look for a formula that contains some sort of oil or fatty acid that will help maximize your absorption. Without this additional ingredient, your absorption could be less than optimal. Don’t just settle for what’s necessarily on the label of the bottle. Dig deeper into finding out more info on how the manufacturer guarantees stability and efficacy of the formula. 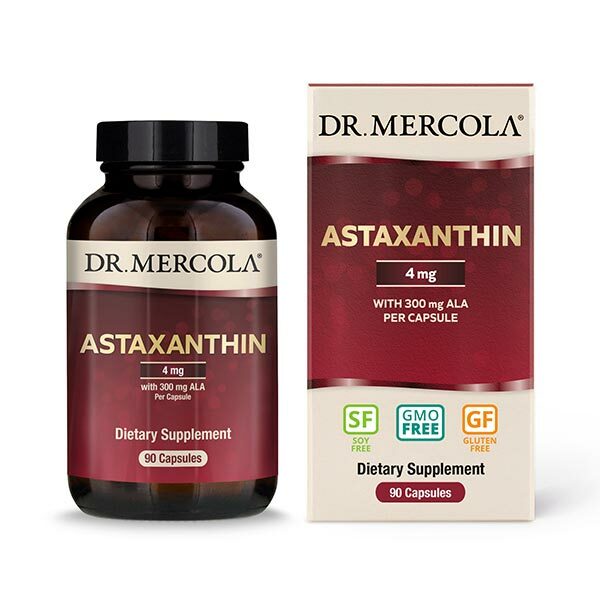 Due to new research, most recommendations for daily dosages of astaxanthin can now range from 4-8mg. So, look for at least a 4mg minimum serving size so you won’t have to take as many capsules. As you know, krill oil does contain astaxanthin (my formula = 600 mcg per serving). But due to recent research, I recommend you consider a separate astaxanthin supplement to complement krill oil. And to make things easier on you, my team and I not only researched some of the best astaxanthin formulas out there, we had direct input with the chosen manufacturer in creating Astaxanthin with ALA. Formula Report Card – Does It Meet the Grade? So, how does the Astaxanthin with ALA formula stack up against what I recommend you look for in a high-quality astaxanthin supplement? Created from marine microalgae? Yes – Formula created using Haematococcus pluvialis microalgae. Not all astaxanthin formulas use microalgae nutrients. Contains some sort of oil or fatty acid to help maximize absorption? Yes – For optimal absorption, this formula uses the omega-3 fatty acid alpha-linolenic acid (ALA). Some astaxanthin formulas don’t include any sort of oil or fatty acid to help maximize absorption. 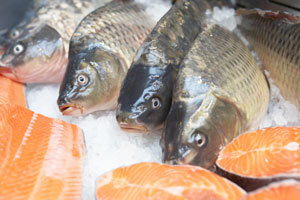 Very few include omega-3s. Does the manufacturer guarantee stability and efficacy of the product? Yes – Manufacturer’s processes create a high-quality product with long-term stability (24 months) and efficacy. Plus, manufacturer uses “oil” instead of powder to enhance stability of the astaxanthin. To date, I’ve not seen any other astaxanthin manufacturer that compares favorably to this one, when it comes to product stability and efficacy. Most astaxanthin manufacturers use astaxanthin powder (instead of “oil”) which may cause costly formulation stability challenges. Manufacturer avoids chemical solvents and preservatives in their formulation process? Yes – Formula is untouched by chemical solvents and is free from preservatives, impurities, and residues. Not all astaxanthin formulas are free from synthetic chemical solvents and preservatives. These are unacceptable to me. Serving size of at least 4mg? Yes – Astaxanthin with ALAcomes in 4mg capsules. Many astaxanthin formulas come in a 4mg serving size. But some don’t, with some using 1mg capsules requiring you the inconvenience of taking more capsules. You should see by now how the Astaxanthin with ALA formula does extraordinarily well against my recommended search guidelines. You may have noticed just by the name, Astaxanthin with ALA contains something unique enough to be put in the formula name… and that’s ALA.
Plus, ALA is a plant-based omega-3. Why is this important? It’s important because I feel so strongly about the benefits of krill oil with its powerful animal-based omega-3s, I wanted to find a plant-based omega-3 complement. After all, it’s important to have both plant-based and animal-based omega-3s in your diet. So, by having omega-3s in the form of plant-based ALA, I believe it is an excellent complement to krill oil. Another ingredient in the Astaxanthin with ALA formula is perilla seed extract. When it comes to astaxanthin, like other supplements on my site, not only must the ingredients be superior, but the manufacturer must be able to deliver a high-quality, consistent, and stable formula. Otherwise, the supplement’s true value is in question. With Astaxanthin with ALA, I’m convinced it is a phenomenal solution in both formula and manufacturer stability innovation. I simply wouldn’t have it any other way in order to offer you the best. One of the Most Powerful Antioxidants Ever Discovered? Here’s a quick summary of key benefits Astaxanthin with ALA has to offer you*… with the backing of a manufacturer that is truly extraordinary, in my opinion. Sound like something you should consider taking? 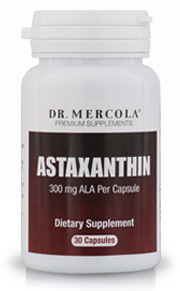 * Astaxanthin with ALA is certainly at the top of my list as one supplement I know I’ll be taking. I do need to remind you that as powerful and beneficial as Astaxanthin with ALA is,* it will only provide optimal benefits when used to complement a healthy lifestyle of eating wholesome, organic foods (preferably based on your NT), exercising regularly, getting plenty of rest, and managing your stress. In addition to all the great healthy benefits from Astaxanthin with ALA, it’s a pleasant surprise on how inexpensive this formula is. OTHER INGREDIENTS: Capsule (Tilapia Fish Gelatin), Rosemary Leaf Extract. SUGGESTED USE: Adults, as a dietary supplement, take one (1) capsule daily with a meal. CAUTION: Due to my Astaxanthin’s potency, this product may stain skin, clothing or other household surfaces. I am so confident that you will be more than satisfied with your purchase of Astaxanthin with ALA, I am providing a Lifetime Satisfaction Guarantee! The Lifetime Satisfaction Guarantee allows you to receive a full refund* (less shipping charges) when you return an item within 60 days as long as the product is in its original packaging and has at least half of the product remaining. Products returned after 60 days that have at least half of the product remaining will receive store credit (less shipping charges). 1. Q: Why should I supplement with astaxanthin? 2. Q: What is your source of Astaxanthin? 3. 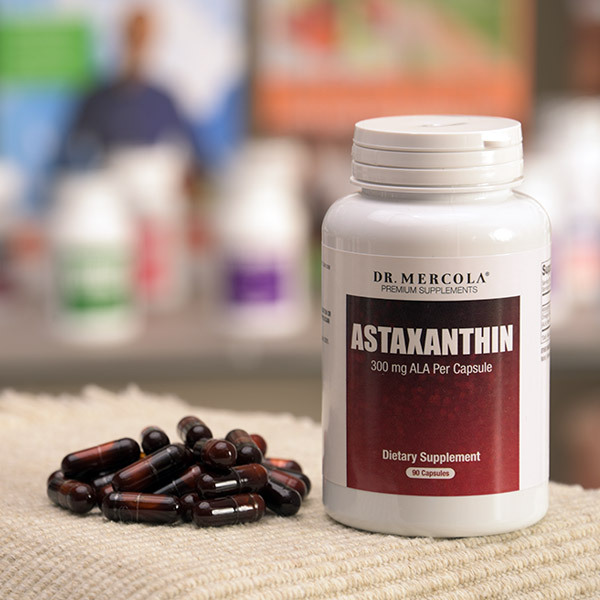 Q: How much astaxanthin should I take? 4. Q: What is ALA and why do I need it? 5. Q: Why do you include oil in your astaxanthin supplement? 6. Q: Is it possible for air to get in the hard shell liquid capsules? Esta entrada se ha publicado en Alimentación, Nutrición, Sabías que, Salud y se ha etiquetado como antioxidante, Astaxanthin. Marca el vínculo permanente.